Whalers used to kill whales for their oil and blubber. The Whale Watch crew clicked and clicked to locate whales. Whalers used a microphone called a hydrophone to locate whales. The whale's blow hole is on its back for it to blow out air and breath back in. 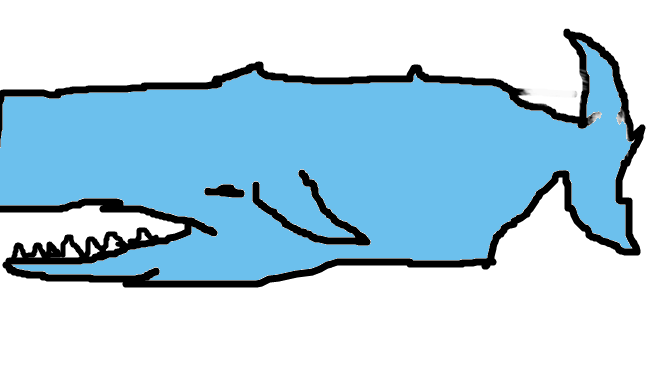 I have been Reading about little Nick the sperm whale. I have found out that they live in the depths of the ocean. Little Nick lives near kaikoura.